Students will understand the relevance of mathematics as they build and test their Toobeez structures. Ten engaging and open ended activities from the Toobeez Mathematics Activities Book will have students eager to learn more about mathematics. Young children learn best through play. Give kids a good start by choosing the right educational learning toys for toddlers and preschoolers. Because these multipurpose toys can be used in a variety of educational and fun ways, Toobeez make the perfect day care toy or toy for teachers of young children. 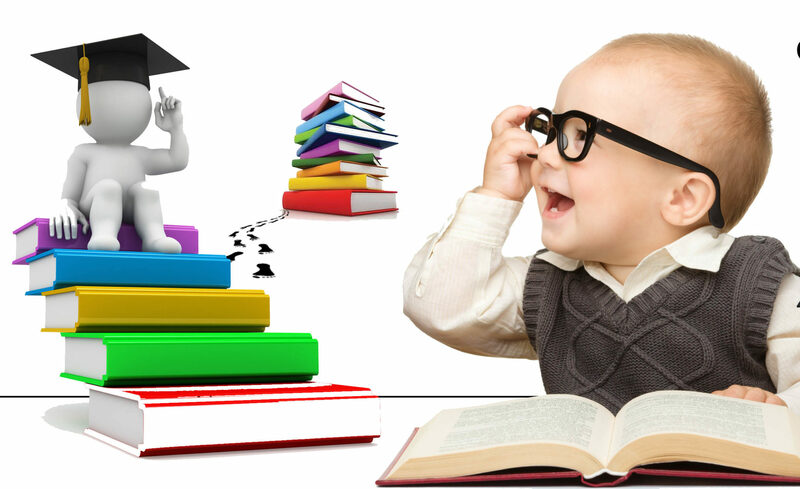 Toobeez encourage young children to explore their world in an educational and rewarding way. Build a tunnel, teach basic shapes, and create puppet theaters for kids. With these educational toys for kids, classroom activities transform into an opportunity for collaboration and genuine discovery. As teachers and educators, you know the value of character education. Toobeez brings learners together to complete authentic tasks. Toobeez encourage perseverance, trust, responsibility and cooperation through activities that complement linguistic, logical spatial or kinesthetic learning styles. The workbooks also include discussion questions and activity variations to differentiate for learning styles and strengths! Your students will build amazing things with Toobeez including their self-esteem.